Charles Manson, the notorious cult leader who ordered his followers to commit a series of horrific murders in 1969, has died of natural causes aged 83. After more than 45 years in custody, Manson passed away on Sunday evening, Nov. 19, at Kern County hospital, said a statement from the California Department of Corrections and Rehabilitation (CDCR). Manson had been admitted to hospital earlier this week. Since being imprisoned in 1971, the CDCR said that Manson had been denied parole 12 times and that he was not eligible to have another parole hearing until 2027. 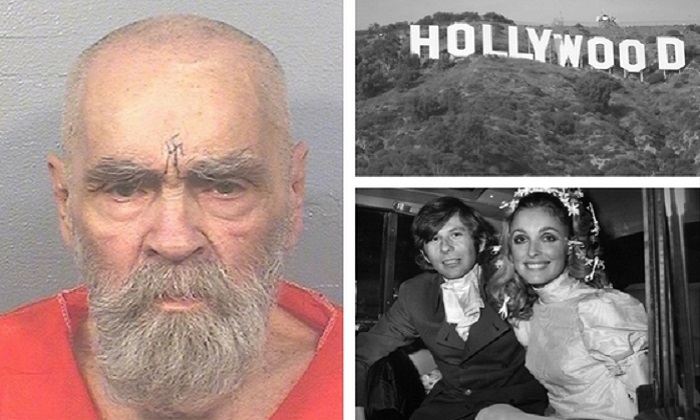 In the summer of 1969, Manson devised a string of horrific murders in Los Angeles that captured the macabre fascination of the country. Under his commands, a group of his young followers–labeled the ‘Manson family’–carried out seven of murders on Aug. 9-10 of that year. Manson hoped that the killings would be blamed on black Americans and start a race war after which Manson and his cult followers would come out of hiding and take power. Among those killed were Hollywood actress Sharon Tate who was then eight months pregnant. The 26-year-old was the wife of director Roman Polanski who was overseas at the time of her death. Tate was brutally killed in her Los Angeles home along with coffee heiress Abigail Ann Folger, Wojciech Frykowski, Jay Sebring and Steven Earl Parent who was the youngest, aged 18. Sharon Tate would be 74 years old. Her child would be 48. A day later Manson’s gang randomly killed two more people; supermarket executive Leno La Bianca and his wife Rosemary La Bianca in Los Angeles. Manson was also convicted of first-degree murder over the July 25, 1969 killing of Gary Hinman and of Donald Shea on Aug. 26 that same year. While Manson did not commit the murders himself he orchestrated his followers to do so. For their crimes, Manson and three followers—Susan Atkins, Patricia Krenwinkel and Leslie Van Houten—were initially sentenced to death in 1971. But the following year, all capital sentences in California were commuted to life in prison as ordered by the Superior Court of California.